An Ode to Bob the Dog. and instinctively know just what to do? 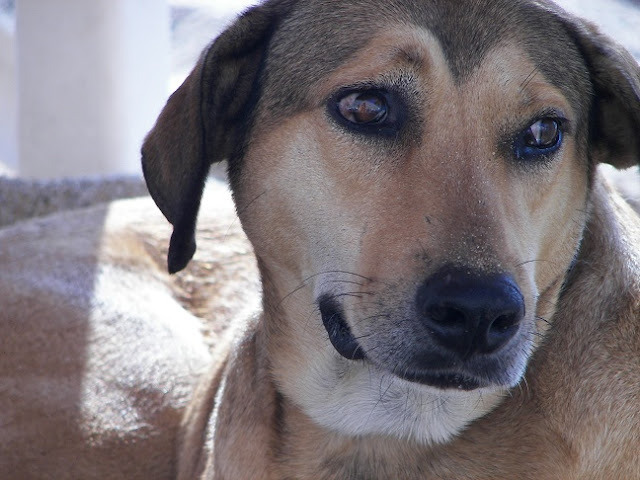 When asked who the most famous person in Barra de Navidad, Mexico is, the reply is unanimous — Bob the Dog. The Bar None Group thanks Brenda Hawley for her rhyming couplets in honor of Bob and for her poetic contributions to the original Bar None Anthology and its' follow up Take Two.